Paul could have written that same letter to Crabtree Valley Baptist Church. We excel in many graces just like the Corinthian Church. But like them, we are weak in financially giving to the church. Like them, we need the challenge to also excel in the grace of giving. Take some prayerful time this week and carefully examine your checkbook. Your check book, more than any other document will help you to see where you are spending your money. Where and how you spend your money is a true reflection of your character, your interests and your heart. Does not the Bible say, “For where your treasure is, there you heart will be also” (Matthew 6:21). Those are words spoken by Jesus, our Lord. In the previous two verses Jesus explained why one should store one’s treasure in heaven rather than on earth. After prayerfully taking an inventory of how you spend your money, can you truthfully say that your spending is a true measure of your love for the Lord? Do you recognize your need to change your spending habits to reflect your love and devotion to God and to the ministry of spreading his word to a world that desperately needs the Gospel? Does your giving to the Lord and His church demonstrate financial integrity toward the Lord? If you are not tithing your income as a minimum of giving, would you commit to the Lord to do so? 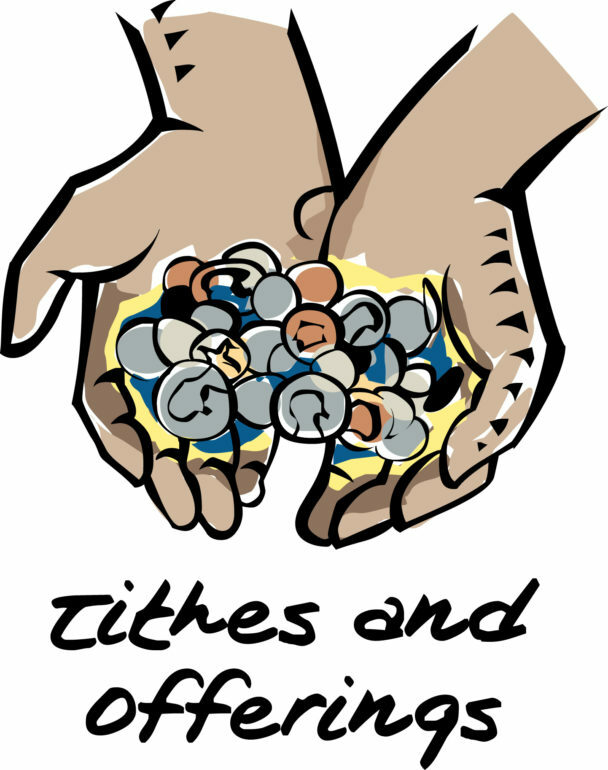 If you are tithing, would you commit to increasing the percentage of your giving to the church? It is no secret that like the Corinthian Christians, members of Crabtree Valley Baptist Church need to excel in the grace of giving. When King David approached Araunah, a land owner, to buy his threshing floor so that he could build an alter to the Lord, Araunah offered to give the King the oxen for the burnt offering, the utensils to kill the oxen and wood for the fire. But David refused by demonstrating financial integrity. He said, “No, I insist on paying for it. I will not sacrifice to the Lord my God burnt offerings that cost me nothing” (2 Samuel 24:24). Does your financial integrity toward the Lord reflect your love for God? Why? Why Not? Will you accept the challenge to also excel in the grace of giving?